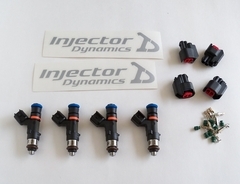 New set of 4 Injector Dynamics ID725cc fuel injectors for K series engines (K20/K24). Sold in a set of 4 dynamically matched injectors for industry leading performance and idle stability. 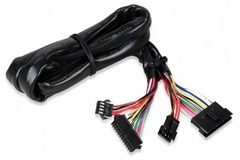 The AFC Neo extension harness is ideal for use on vehicle applications where the ECU/ECM is located away from the driver's cockpit and dashboard. An extended wiring loom from the ECU wiring to the AFC Neo main head unit allows for ample length for ease of installation. 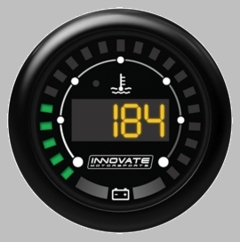 The new Innovate Motorsports MTX Digital Series “Dual Function” Water Temperature & Battery Voltage is now available! This “Dual Function” gauge is the perfect way to monitor critical engine parameters on one display. The 2 1/16” (52mm) gauge features a water resistant casing, interchangeable faceplates and bezels, and locking connectors for simplified installation. Stock, good condition used 07-08 Acura TSX Manual Transmission ECU. 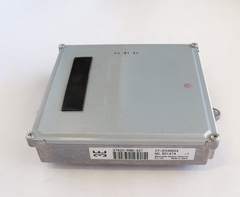 This is the replacement ECU needed for 04-06 Acura TSX models when used with the Hondata FlashPro for TSX. 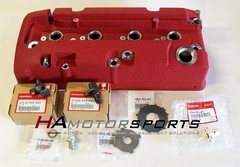 The Hondata Kpro ECU package for the 00-05 Honda S2000 requires many engine components to be changed. Specifically, it requires the engine parts to be changed from the 2000-2005 style parts to the 06-07 style parts. We have setup a complete Honda parts kit for your convenience that includes everything you will need. 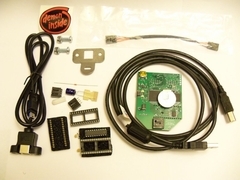 Moates Demon Version 1 (original Demon) for use on JDM "square box" style OBD1 ECU's. The Demon allows full tuning of your engine using the Neptune RTP software. 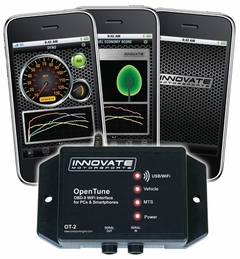 The Innovate OT-2 is a simple device that lets you use your iPhone to wirelessly datalog your OBD2 vehicle's sensors.